The music of small forms and of chamber-music instrumentations were to become the focus of the French composer Gabriel Fauré (1845–1924). In 1874, after many years spent in the 'provinces', the teacher of Camille Saint-Saëns took the position of organist in Paris which became the centre of his artistic activities. In 1898, Fauré, who at that time also taught a composition class at the Conservatoire, wrote his Fantaisie, opus 79. 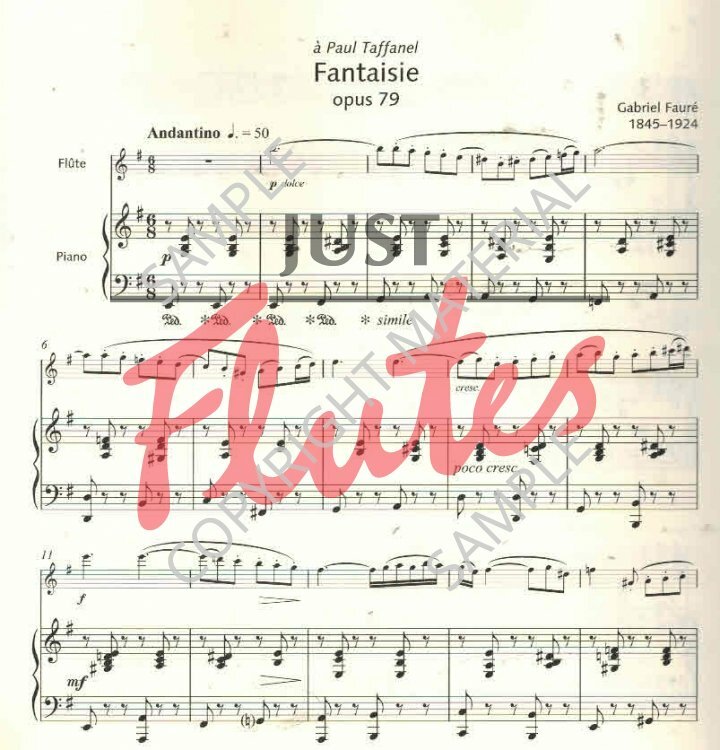 This miniature gem consists of two parts, a widely swinging andantino and a playful allegro, providing performers with the opportunity to play in a cantabile and technically brilliant way – a rewarding addition to the flute repertoire. The music of small forms and of chamber-music instrumentations was to become the focus of the French composer Gabriel Fauré (1845–1924). In 1874, after many years spent in the 'provinces', the teacher of Camille Saint-Saëns took the position of organist in Paris which became the centre of his artistic activities. 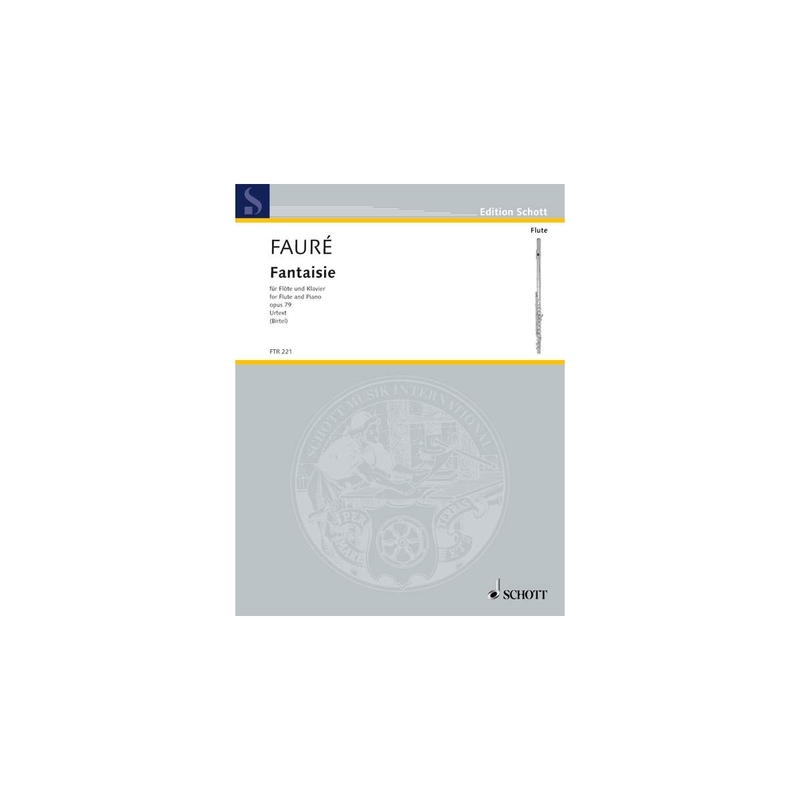 In 1898, Fauré, who at that time also taught a composition class at the Conservatoire, wrote his Fantaisie, opus 79. 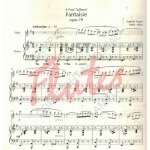 The miniature consists of two parts, a widely swinging andantino and a playful allegro, providing performers with the opportunity to play in a cantabile and technically brilliant way – a rewarding addition to the flute repertoire.